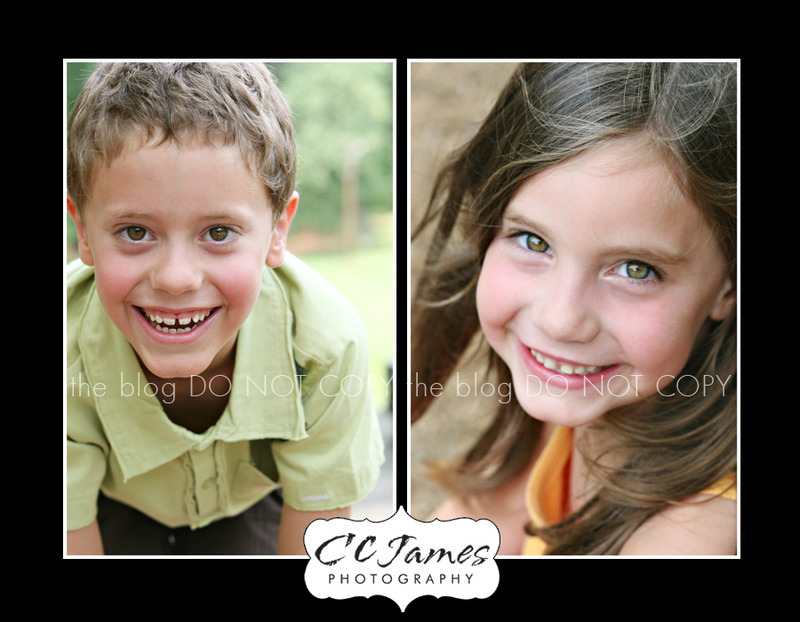 As I go through the images from a session, I re-live all of the silly stuff that happened. 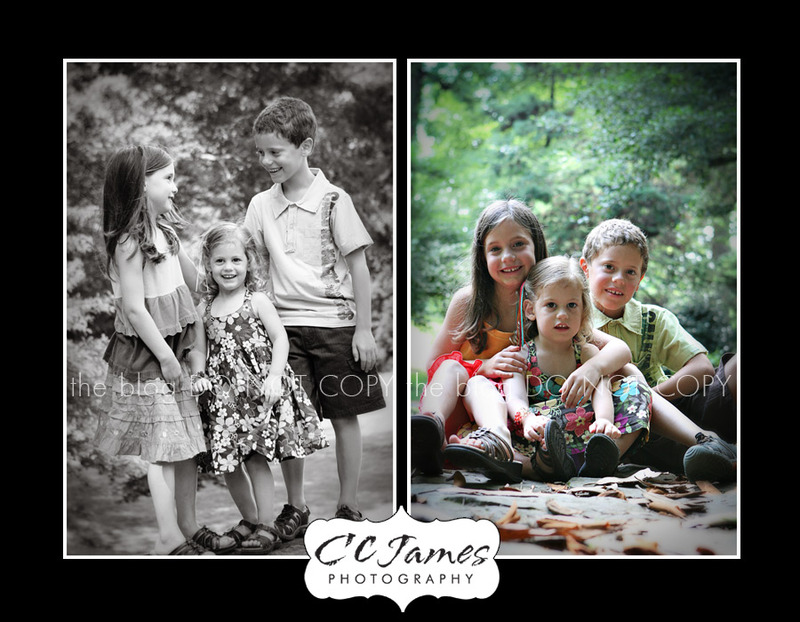 The images from this session tell a vivid story of three siblings who love life and love each other. I don’t know how I will ever narrow down the number of images for mom. That is the HARDEST part of my job! 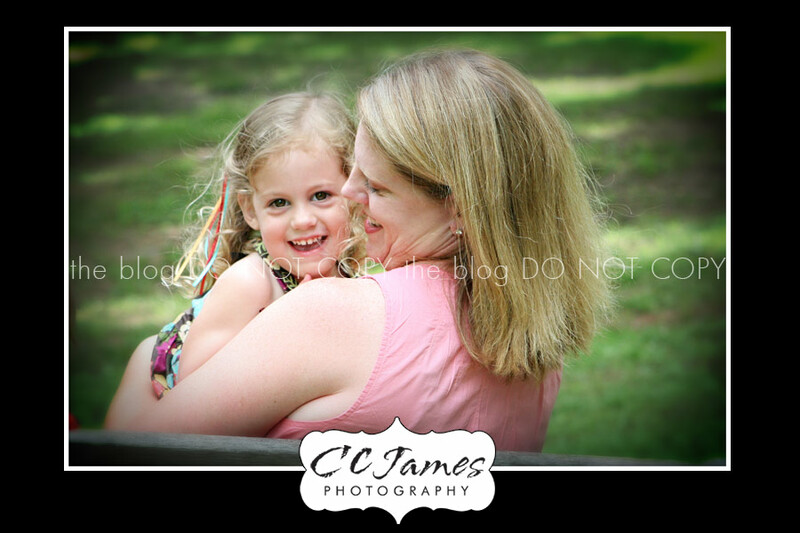 Mom wanted lots of candid, fun shots – to really capture the stage of life each child is in right now. We definitely did that! Had to include this one – it just makes me smile. Ahhh, the middle child, so full of zest for life. 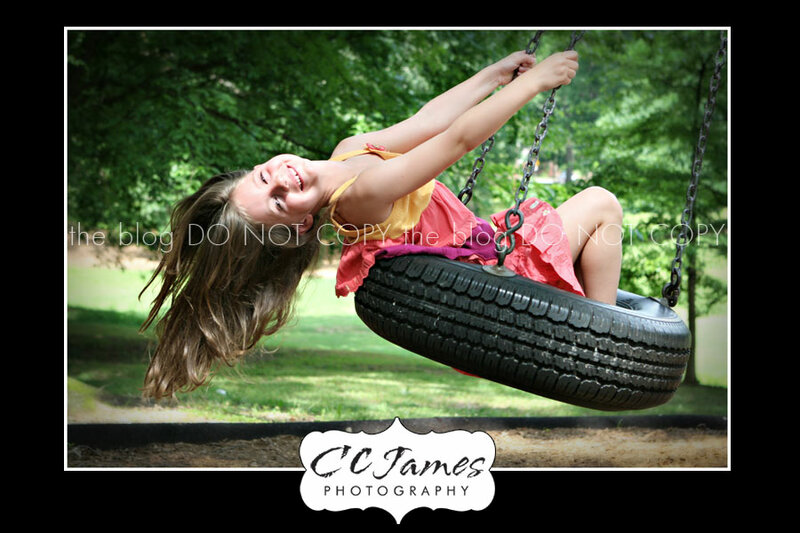 The swing was going a million miles an hour – but I still captured this image. There were many times during our session when miss “O” was saying “Miss Crystal take my picture!” Gotta love a willing subject!